Do you want a healthy-looking, sun-kissed glow in seconds? Look no further than our Honey Bronze™ Collection. Our products give you that perfect holiday glow - whatever the weather! Our fresh, sensorial textures combined with our signature Honey Bronze™ fragrance will transport you to the beach in seconds! This luxurious dry shimmering body oil, subtly scented with honey and monoi, leaves skin looking smoother and feeling moisturised. The subtle shimmer glides effortlessly, creating an even bronze finish. Dab on our Honey Bronze™ highlighter for a natural, healthy-looking glow. The creamy, lightweight texture glides onto skin, leaving a soft finish. Apply to the cheekbones for a natural-looking, shimmery highlight. We have added 2 new deeper shades to the Honey Bronze™ Bronzing Powder, to help you find the perfect match for your complexion. Our Honey Bronze™ Bronzing Powder has a silky smooth texture and instantly gives skin a natural looking tan. Choose the correct shade of bronzer - go for a colour which is two to three shades darker than your skin. The right colour will help to create the illusion of a natural sun-kissed tan. 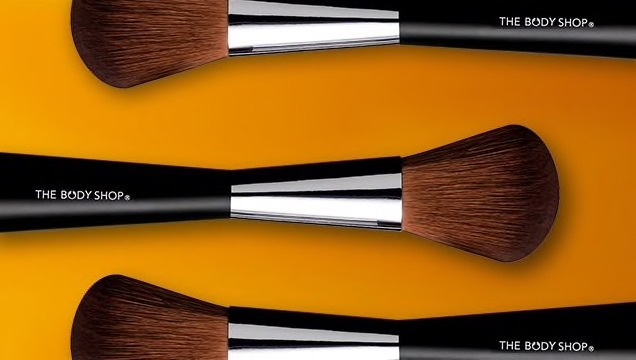 Use a brush with loose bristles so the powder doesn’t become concentrated on one area and look cakey. Our Face and Body Brush is the perfect partner to go for. 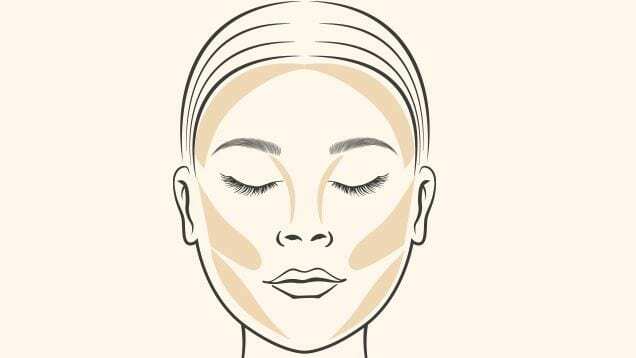 Face contouring is easy. It is all about highlighting places you want to stand out, and shading places you want to recede. You know that feeling, when summer is here, your favourite skirt is ready, but your legs have remained in winter? Our Tinted Leg Mist is a transparent gel mist, which helps to create tanned legs in seconds. It instantly helps to refresh legs and leave them feeling moisturised. The innovative mist application gives a bronzed, even glow with no oil, no shimmer and no transfer for a naturally tanned look. The dark colour of the gel helps to see where product has been applied and is easy to wash off. Been on holiday but your foundation hasn’t? No problem. Simply add a few drops of our Drops of Sun to create your bespoke, golden colour. Adaptable and buildable, you’ll have healthy looking holiday skin all year round! Add a few drops to your moisturiser or foundation to darken the colour and create that post-holiday glow. 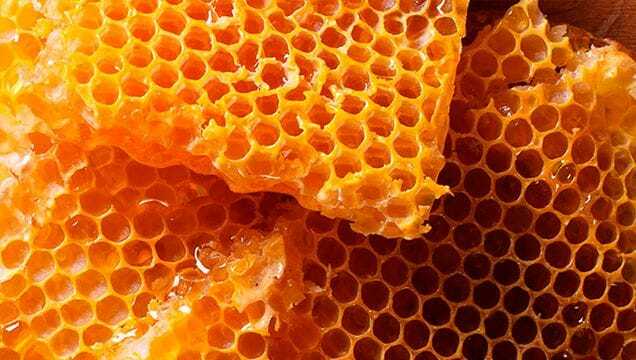 Honey is known to soften, smooth and moisturise the skin. The honey used in our products is sold by high-end brands as table honey - it’s good enough to eat! 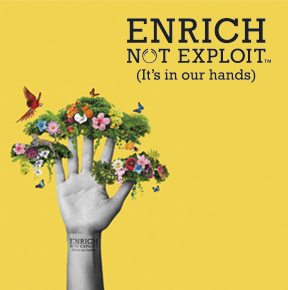 Our Honey Bronze™ Collection contains Community Fair Trade honey from Ethiopia which is called Sheka honey. The African honey bees collect pollen all year round from beautiful pink, purple and white flowers in the Ethiopian Afromontane rainforest of the UNESCO Sheka Forest Biosphere Reserve.